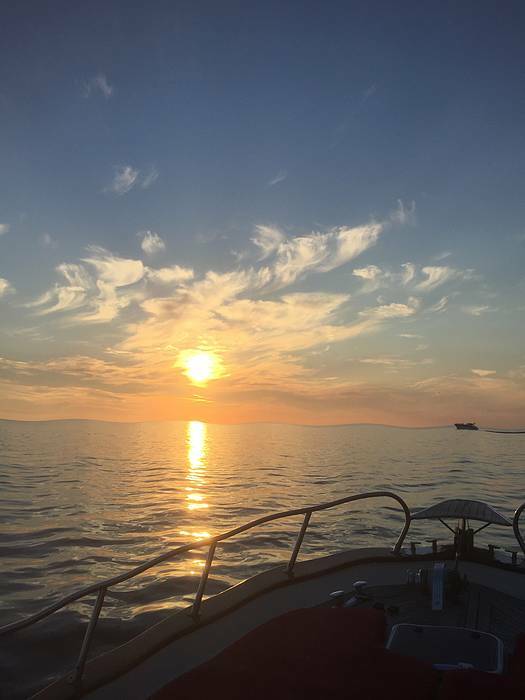 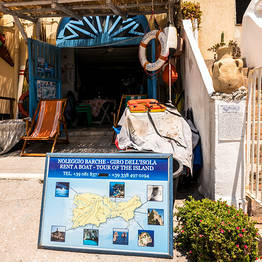 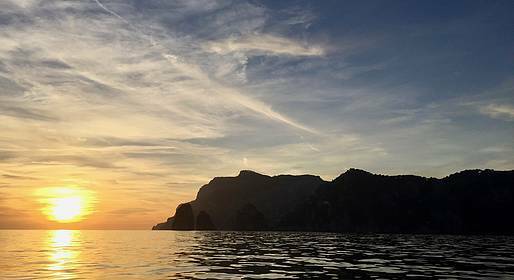 This romantic sail includes a tour of the island and stops in Capri's most beautiful bays before ending the day with a cocktail during the magical moment when the sun sets over the sea. 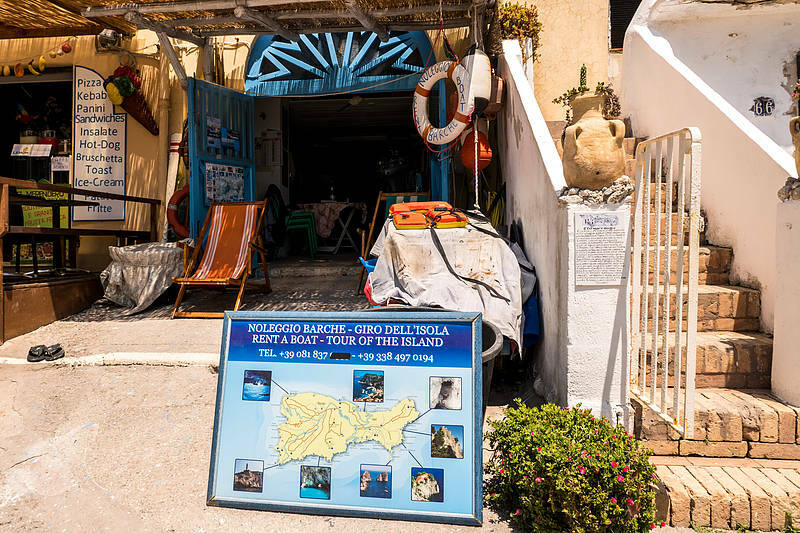 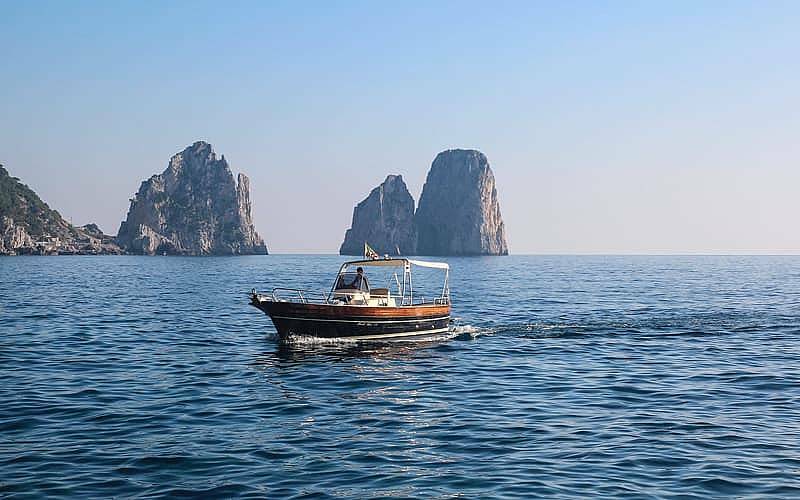 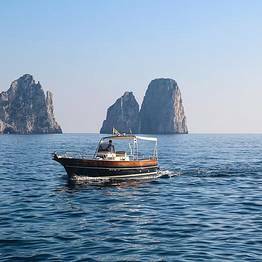 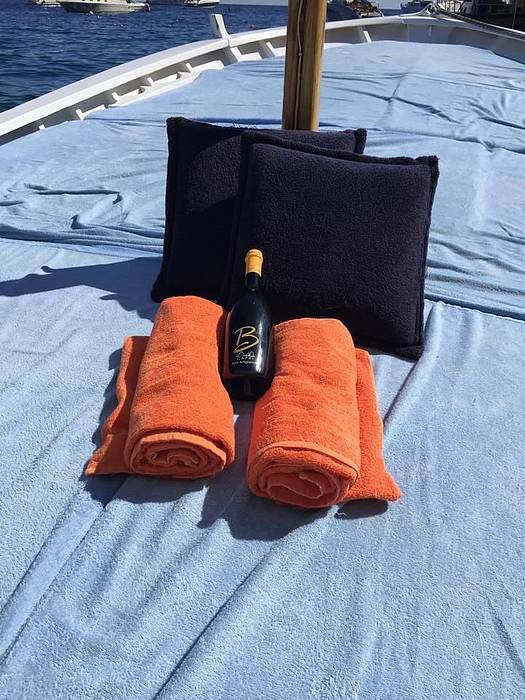 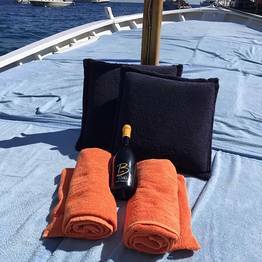 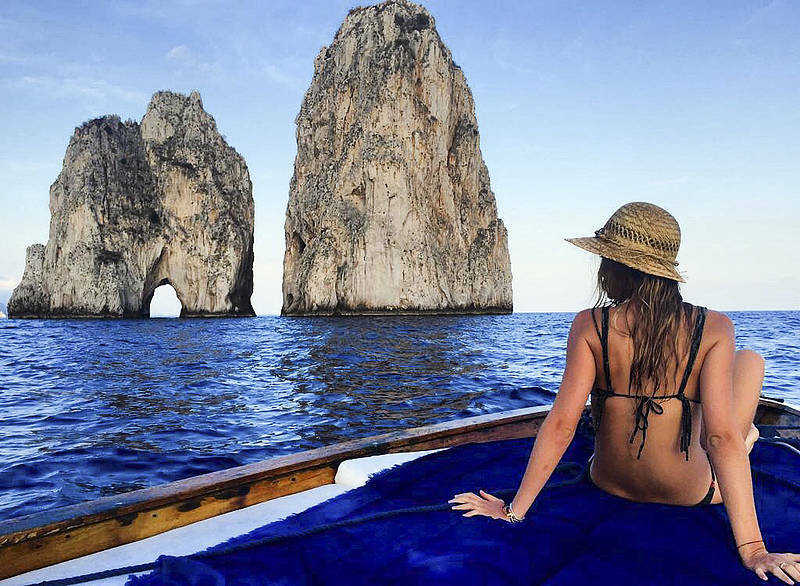 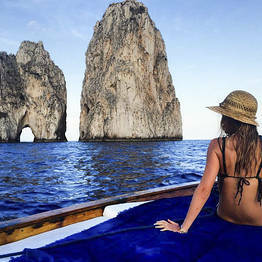 This unforgettable experience is a dream that Capri Blue Boats can make come true! 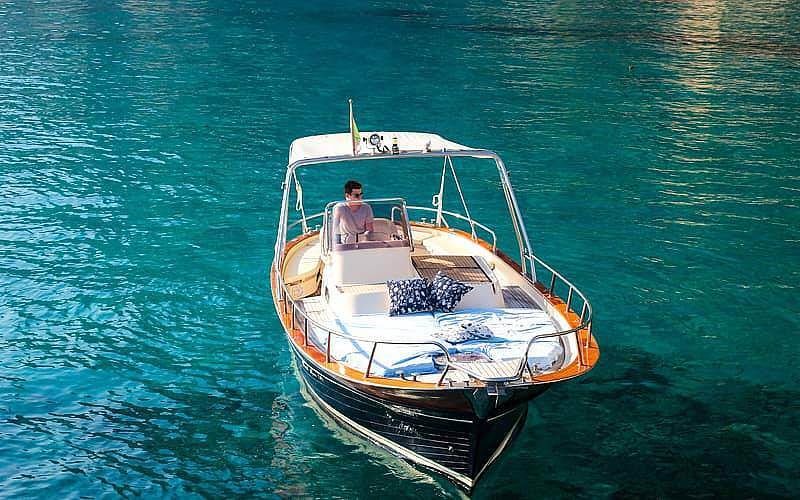 I request the credit card only to guarantee and will not be charged any amount. 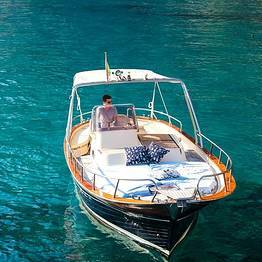 A cancellation notice of less than 24 hours will be charged a penalty.